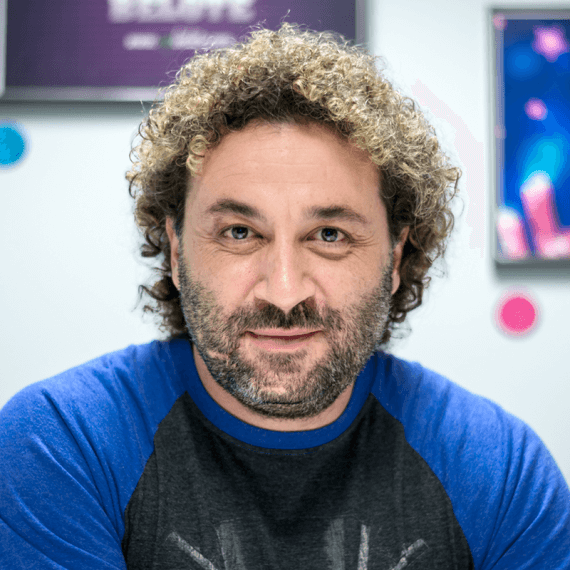 Radostin Petrov is a serial entrepreneur and CEO of number of companies with more than 20 years of investment and project management experience in the IT field. In March 2002, he established BERS JSC – outsourcing service firm that worked for Group Technologies. The company focuses on the development of a compound multi-platform solution for management of electronic communication and a web application, dedicated to use the Xpages technology. In January 2004, he established Pi Consult Ltd. – business that had more than 70 people staff. It was an outsourcing company, dedicated to offer high quality solutions for managing corporate marketing resources. The project was sold to German company Brandmaker GmbH. In 2005, he established and successfully launched Podaraci.bg – an e-Commerce Company. In 2006, Radostin established Ocean Solutions Ltd. – an outsourcing company located in Sofia, Bulgaria with more than 40 people staff and dedicated to offer innovative online commerce solutions and multi-channel selling. The project was sold to the German company Intershop. In 2007, he and Galin Dinkov established Zariba Ltd. In the beginning they have been an outsourcing company that worked for Disney. Since then Radostin keeps working and establishing various businesses – Waphoo JSC, App Chef JSC, Casualino JSC, Zariba Games, Fractal Games, Zariba Game Academy. Radostin studied in the University of Bochum, Germany and currently resides in Mallorca, Spain.